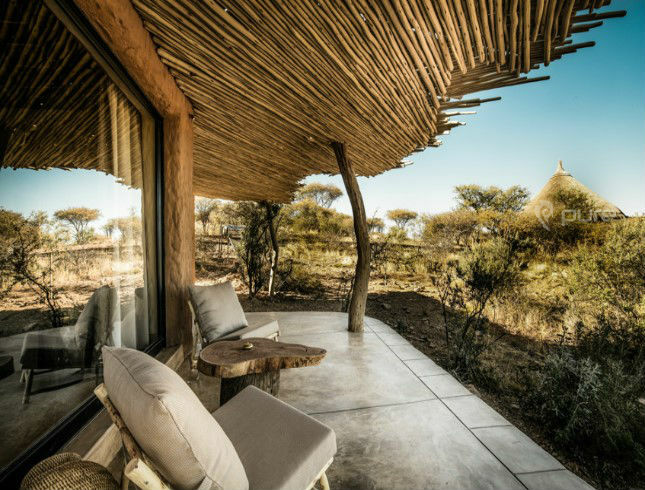 Omaanda Lodge is positioned in the heart of the 9,000 hectare Zannier Reserve by N/a’an ku sê private animal reserve, in the Savannah near the capital city of Windhoek. 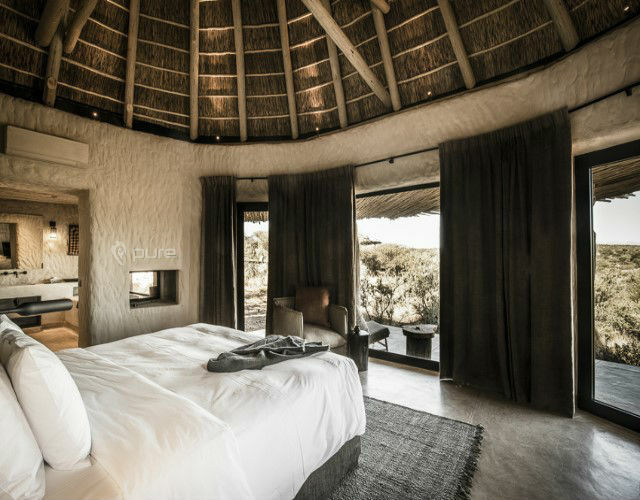 The lodge is composed of ten luxury huts inspired by traditional Ovambo architecture. 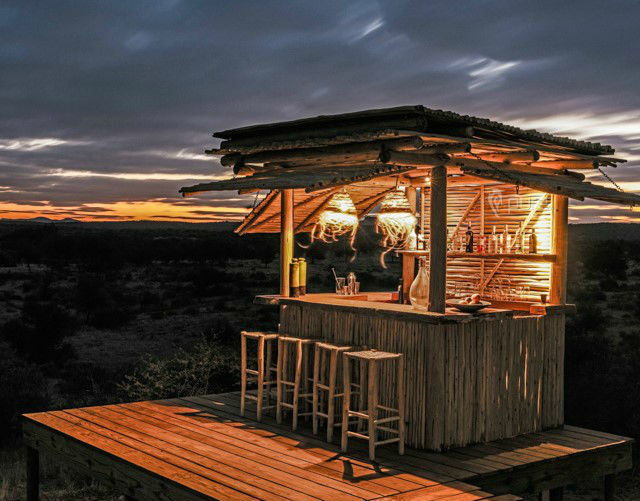 To preserve its charm and peacefulness the lodge is composed of ten huts. All the huts are equipped in the greatest comfort. From their large private terrace, guests can enjoy the views stretching to the distant mountains. This breath-taking show lives like an ode to natural and timeless beauty. 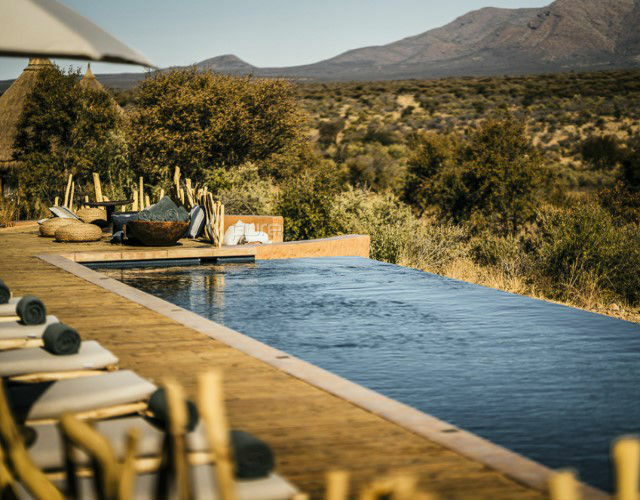 Majestic yet melting into the background, the heated outdoor infinity pool offers a superb view over the Savannah, from sunrise to midnight dip. The pool bar lies a few metres away and provides refreshment throughout the day. Between excursions or other activities, Omaanda guests can refresh themselves on the deck while enjoying one of the wide selection of drinks, cocktails and snacks. 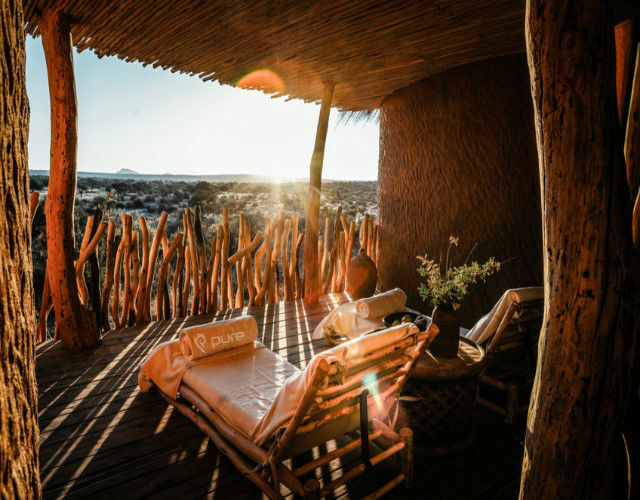 Numerous excursions and safaris, included in the services offered at the resort, make a change between adventure and rest. 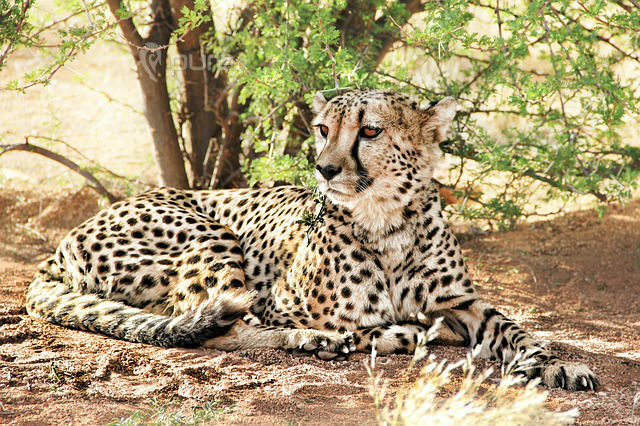 Programmes are designed according to the individual desires of the guests and their thirst for adventure. 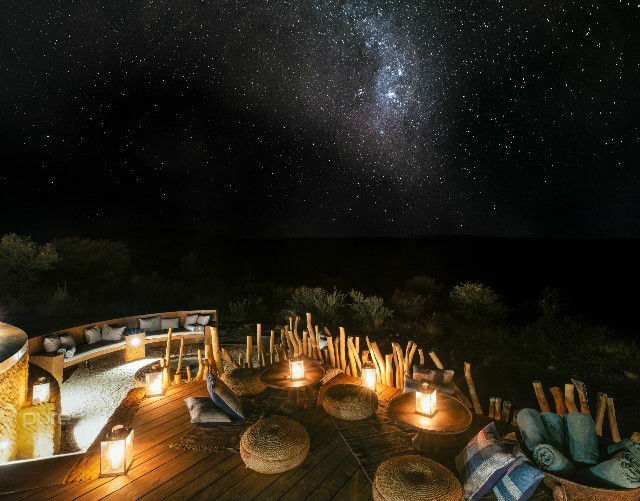 Guests will experience a wild luxury retreat at Omaanda and savour an unforgettable journey.